I really enjoyed writing my Ode To Mac's Hush post, so I thought why not make it into a little series. 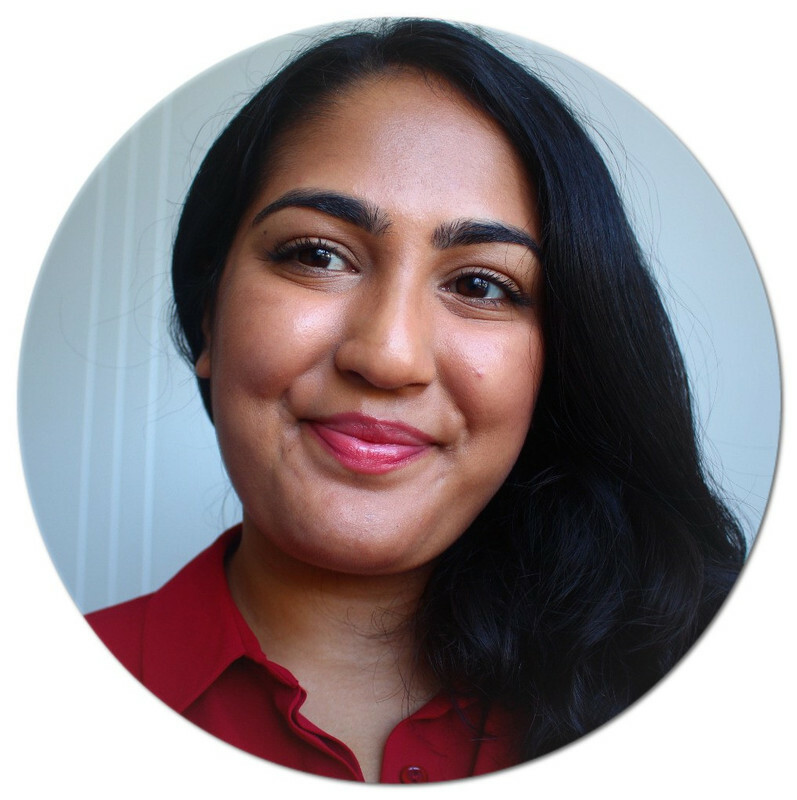 It's a great opportunity to re-review products I posted about when I first started blogging. I've already reviewed these once, so consider these posts a love letter. 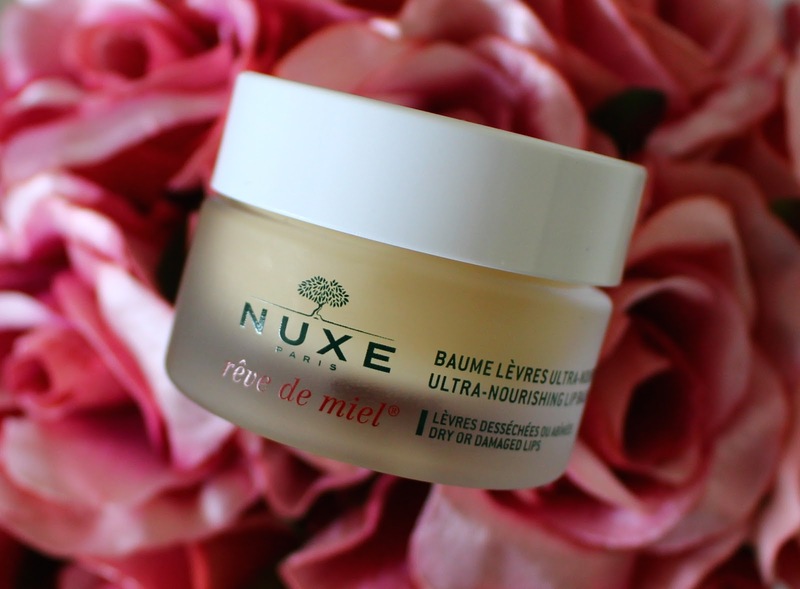 Today, I'm writing about Nuxe Reve De Miel Lip Balm. If you haven't tried this yet, you really must. It is without a doubt the best lip balm I've ever tried, and believe me, I've tried a lot. It's extremely nourishing but one of the best things about it, is that it's not glossy. It has a semi matte finish which means you can apply it under any lipstick without it effecting the finish or appearance. I love to apply it just before bed so I always wake up with super soft lips. I also appreciate the fact that it doesn't leave my lips craving more. Since it really sinks into the lips, you don't get that feeling ten minutes later that you need more. I have gone through so many pots of this stuff over the past two and a half, nearly three years, I've lost count. It's £9.50 which is expensive, but it takes a while to get through and you don't need much. I cannot get through Winter without this stuff and honestly can't see myself using something else anytime soon.